Apple is reportedly developing Tile-like tags for personal item tracking, as well as working on merging functionalities provided by the standalone Find My Friends and Find My iPhone apps into a brand-new piece of software for iPhone, iPad, Mac and iCloud.com. Guilherme Rambo, writing at 9to5Mac, learned some interesting things from people familiar with Apple’s development. 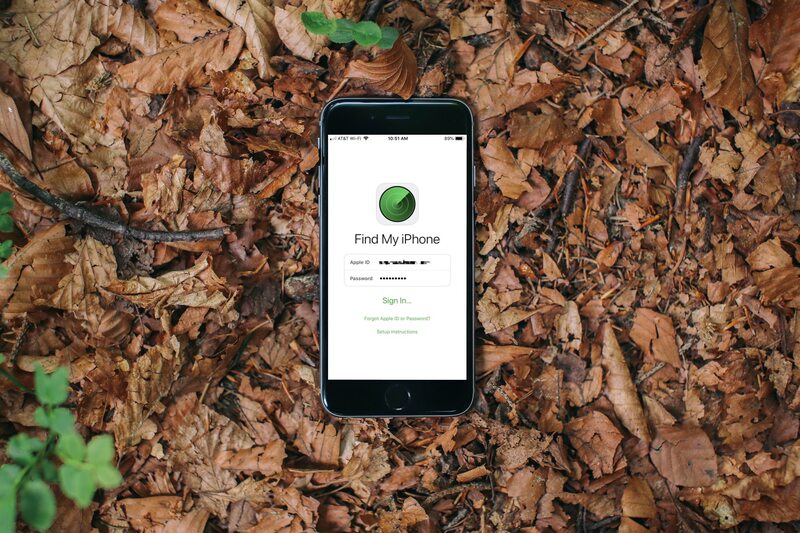 Function-wise, the unified Find My iPhone/Friends app, code-named “GreenTorch,” won’t be drastically different from the current apps for iOS and iCloud.com. As a Marzipan app, it’ll be available on both iOS and on macOS. The new unified app includes an improved ability to find a user’s devices. Called ‘Find Network’, the feature allows devices to be tracked even when not connected to Wi-Fi or to a cellular network. Very eager to lear how that might work. Find My iPhone/iPad/Mac/AirPods/Watch requires network connectivity to track a device’s location. If the app cannot locate the device because Location Services have been disabled or there’s no network connectivity, then the last known location is displayed for up to 24 hours. Besides sharing their location with members of their family, users are also able to share their location with any friend. Friends can also send location sharing requests to other people. When a friend is sharing their location with a user, they’re be able to create notifications for when this friend arrives or leaves a specific location. Again, the current app supports sharing location with anyone with an email address as well as receiving location-based reminders for people. In fact, the latter feature is popular with parents who take advantage of it to get notified when their kids have arrived at school. All devices from a user and their family can be located with the app, including AirPods. Devices can be put in Lost Mode or made to play a sound using the app. Apple also wants users to be able to track any item–not just their Apple devices–using this new unified app. The company is working on a new hardware product, known only as ‘B389’ by the people involved in its development. This new product will be a tag that can be attached to any item–similar to other products like Tile. The tag will be paired to a user’s iCloud account by proximity to an iPhone, like AirPods. Just don’t call it iTag, please. Users will receive alerts when the device gets too far away from the tag, preventing them from forgetting the item the tag is attached to. Certain locations can be added to a list of ignored locations, so that the item can be left at those locations without the user being notified. The location of a tag can also be shared with friends or family. This is cool but a tag usually must be in your phone’s Bluetooth range in order for it to be effective. Apple has innovated in this space with the iBeacon micro-positioning system so the company might leverage that technology to power personal item tracking. Users will be able to store their contact information in the tag, which can be read by any Apple device when the tag is put into Lost Mode. The owner of the tag will receive a notification when it is found. Hm, that could also be an attack vector. I wouldn’t want to have my contact information uncovered from a lost tag by a rogue party to use for social engineering and harvesting. I’m interested to hear your take on this report, especially the passage in which the author talks about device tracking even when there’s no network connectivity at all so please be sure to leave your thoughts in the comments down below.